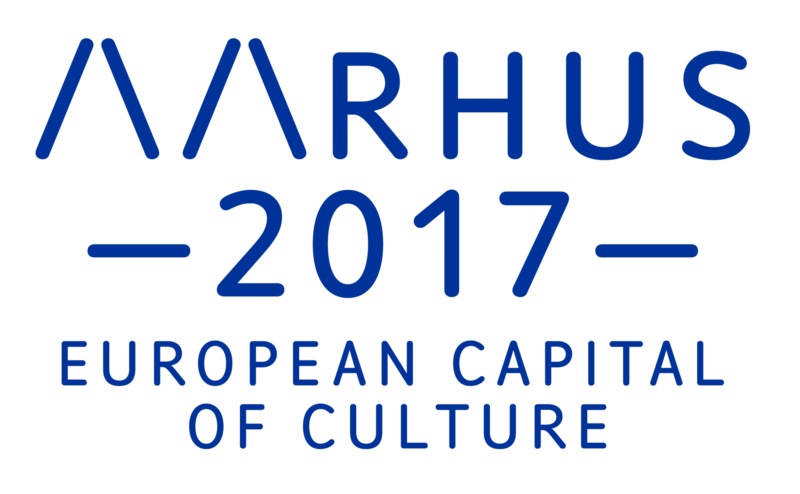 The European Parliament's Culture and Education Committee visited Aarhus on 22nd of May in connection to the city's status as European Capital of Culture. The committee's first stop was the historical aula at Aarhus University where STAK was facilitating a meeting between the european delegates and students from Aarhus. Prior to the visit in Aarhus the European Parliament's Culture and Education Committee had expressed the wish to meet and talk with students from the city. In collaboration with Marianne Ping Huang and 2017 Academy, STAK was offered the opportunity to co-host the dialogical meeting - an amazing offer we couldn't turn down. In STAK we wish to be the voice for students in Aarhus and to make sure that students become an active ressource-partner in businesses, cultural projects and urban development. Aarhus is the youngest city in Denmark - every fifth person you meet in the streets is a student. Because of this it was obvious to STAK that the committee could not visit a city like Aarhus without meeting some of the students who are such a integral part of the city's life. On that note we invited other students who, like STAK, have worked on projects in Aarhus. In addition to STAK was student representatives from the projects DCLivingLab, the Warm Welcome Society and a group of international students from the Erasmus Mundus program. STAK were given the task of facilitating the meeting so that a dialogue could happen between the delegates and the participating students. The meeting was closed and there was a real opportunity for the exchange of ideas and thoughts between the two groups. Each of the four groups of students had to present themselves and their projects and then present two or more problems or ideas that the committee could take with them in their future work. After each presentation there was room for questions and comments from the group of delegates who asked many critical and interesting questions about the projects and life as a student in Aarhus. Despite the formal framework, the atmosphere was pleasantly relaxed and there was a constructive exchange of challenges and solutions in relation to the European culture and study environment. STAK received high praise for the form and content of the meeting from both the participating students and the participants of the European Parliament's Culture Committee. We hope and believe that they have taken our thoughts and suggestions with them to both their many meetings during their visit in Aarhus but also to the negotiation table in Brussels.